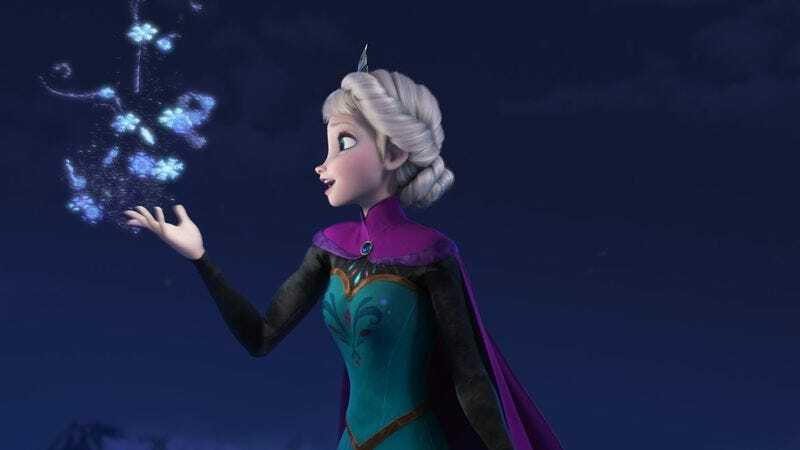 Patton Oswalt has a young daughter, so it makes total sense that, by this point, he would have Frozen’s big hit, “Let It Go,” completely tattooed onto his brain. Last Saturday, Oswalt spent some of his set at Kevin & Bean’s April Foolishness performing a cathartic, 52-second rendition of the song, complete with audience sing-along and dramatic mic-slamming gestures. It’s pretty much everything you’d want from Patton Oswalt covering an omnipresent song from a Disney movie—not that you knew you wanted that to begin with.